As promised after reviewing the 1940 film of Pride and Prejudice with Greer Garson and Laurence Olivier, I will be posting some more of my impressions of the old black and whites in a new blog feature, Friday Film. 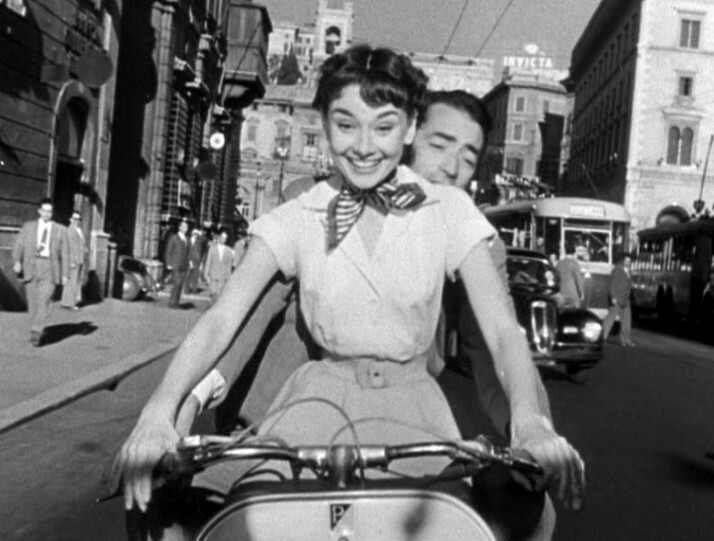 First up, Roman Holiday (1953) starring Gregory Peck and Audrey Hepburn in her first major role. 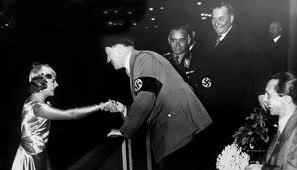 Princess Ann (Hepburn) is a Royal princess (country of origin undisclosed) traveling through Europe on a whirlwind “goodwill” tour. 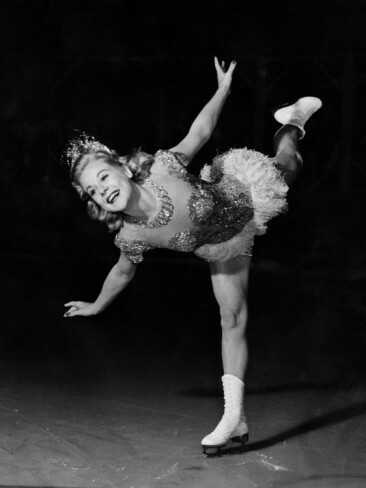 Newsreels show her waving at crowds in London and Paris with much fanfare and pomp. She gets to Rome and upon her lady-in-waiting’s recitation of a complicated schedule for the following day (COUNTESS: 10:45 Tour of Automobile Factory where you will be presented with a small car. PRINCESS: Thank you. COUNTESS (frowning): Which you will NOT accept. PRINCESS: NO, thank you. ), Princess Ann has a tantrum/break down. Her handlers respond to her exhaustion by calling a kindly doctor who injects her with “a new drug,” which will help her sleep and make her happy. (NOTE: This drug-the-silly-hysterical-woman device, while apparently normal behavior for the time, has always disturbed me. Alfred Hitchcock directed a similar scene to chilling effect in The Man Who Knew Too Much (1956) with Doris Day and James Stewart after Doris Day’s character becomes hysterical when she realizes her son has been kidnapped! They actually hold her down to stick her in the arm in that one!) In Princess Ann’s case, the drug is slow to take effect, and she decides to escape her handlers by sneaking out of the palace/embassy where she is staying. Unfortunately, the drug overtakes her when she is out in the city. 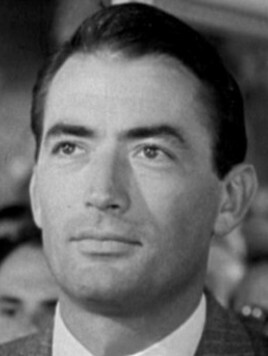 Gregory Peck as American journalist Joe Bradley comes upon the drugged Princess in the Foro Romano. Not knowing who she is, he thinks she has had too much to drink and alternates between treating her like she is a hustler and thinking she is an innocent who needs taking care of. Eventually his chivalrous instincts win out and he takes her back to his tiny apartment in Via Margutta to sleep it off. When he wakes the next morning, the princess is still sleeping and Joe still doesn’t know who she is. He quickly figures it out, however, when he pays a visit to his editor who informs him that the princess has been taken ill and has cancelled her press conference. Reporter Joe senses a scoop and a scandal in the making that could be very lucrative for him. 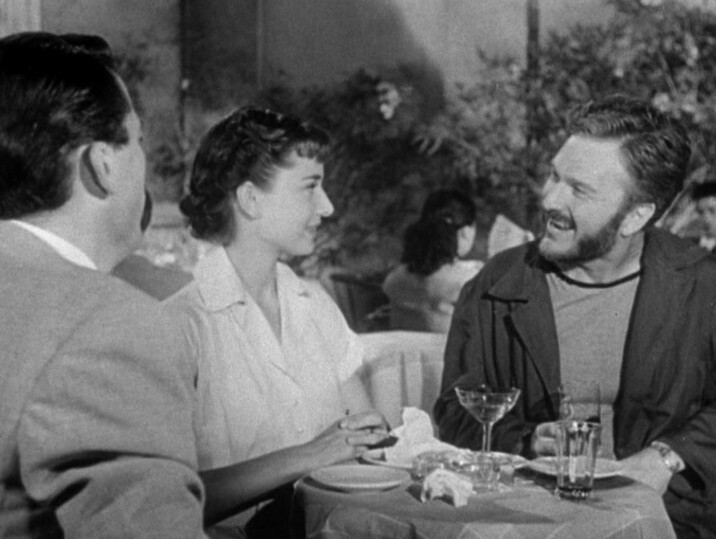 His motivation: to score enough money from this story to get back to New York to work at a “real newspaper.” With the help of a photographer friend, played by the brilliant and funny Eddie Albert, he proceeds to show “Anya” a great time on the town while managing to take pictures of her with a little cigarette lighter camera. Rome gets showcased in all its dusty glory. Anya rides around the Piazza Venezia on a scooter, visits the wall of wishes (which no longer exists, more’s the pity) and the Bocca della Verita (the Mouth of Truth), and ends up in a night club brawl on a barge on the Tiber under the shadow of the Castel Sant’Angelo. No spoilers here! But suffice to say for me the story ends in an emotionally satisfying but believable way. There is certainly NO lack of chemistry between Gregory Peck and the luminous Audrey Hepburn. And you get the impression that Eddie Albert is a little in love with her too, which makes the Princess’s day out with these two “hardened” journalists charming and poignant. Rome is a character all to itself in the movie, and as a former resident, I loved seeing the Eternal City on a bright sunny day into a sparkling night as I scrambled to identify the streets and places showcased in the Rome tour montage. Definitely one to put on your must watch list! * Screenwriter Dalton Trombo did not receive a credit on the film because he had been blacklisted in the film industry for suspected communist sympathies. He was one of the “Hollywood Ten” who refused to testify before the House Committee on Un-American Activities and were subsequently prosecuted for contempt. The blacklist/boycott included Charlie Chaplin, Orson Welles, and to some extent even Humphrey Bogart. 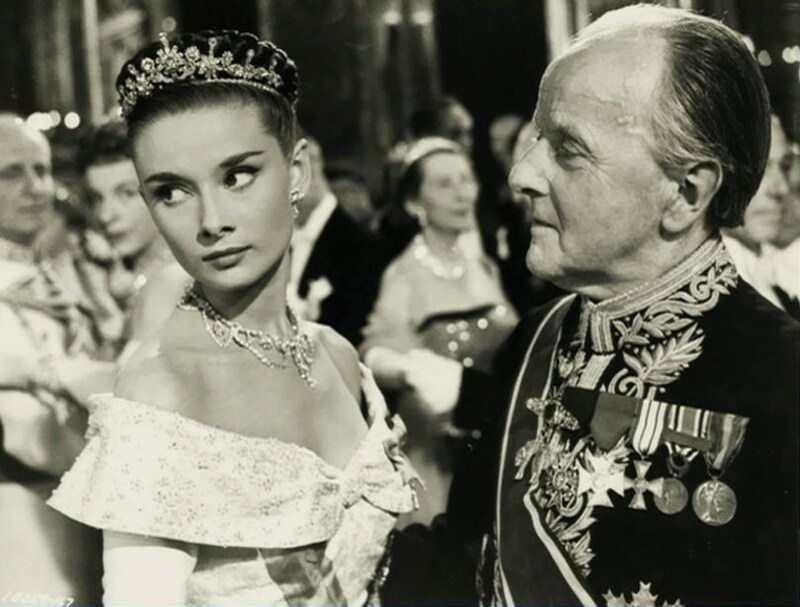 * The screenplay for Roman Holiday was originally written with Cary Grant and Elizabeth Taylor in mind, but when they were unavailable, director William Wyler selected the unknown youngster Audrey Hepburn with a clever screen test that kept the camera rolling even after the “formal” audition was complete. William Wyler also directed Mrs. Miniver, for which role Greer Garson took home the Academy Award in 1940. * Audrey Hepburn was “discovered” by Colette (French writer and author of Gigi) and plucked out of obscurity to play the title role in the stage play of Gigi. * After filming in Rome, Gregory Peck insisted that Audrey Hepburn’s name be moved to top billing alongside his on the movie posters, predicting she would win the Academy Award. Which she did. 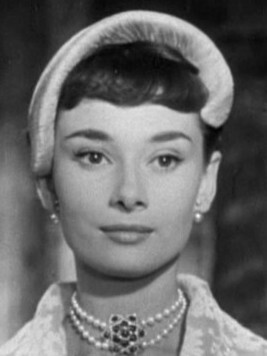 She also took home the Film Critics Circle Award, the Golden Globe, and the BAFTA (British Actors’ Award) for her portrayal of Ann/Anya in Roman Holiday. The film was nominated for 10 Academy Awards and took home 3, including Best Costuming and Best Screenplay (ironic right? ).